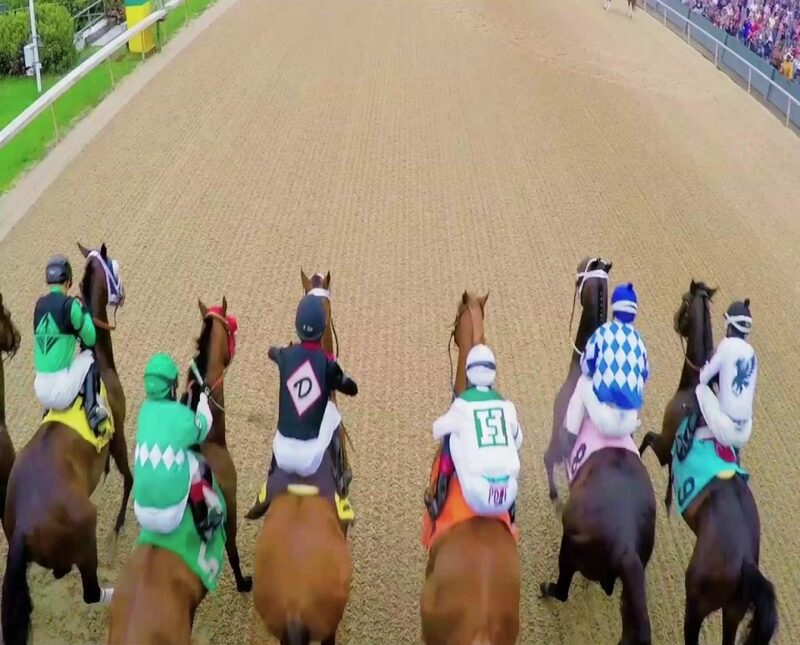 Located in Hot Springs National Park, Arkansas, Oaklawn Racing & Gaming has been one of the premiere Thoroughbred racetracks in the country since 1904, best known as home of the $1 million Arkansas Derby. 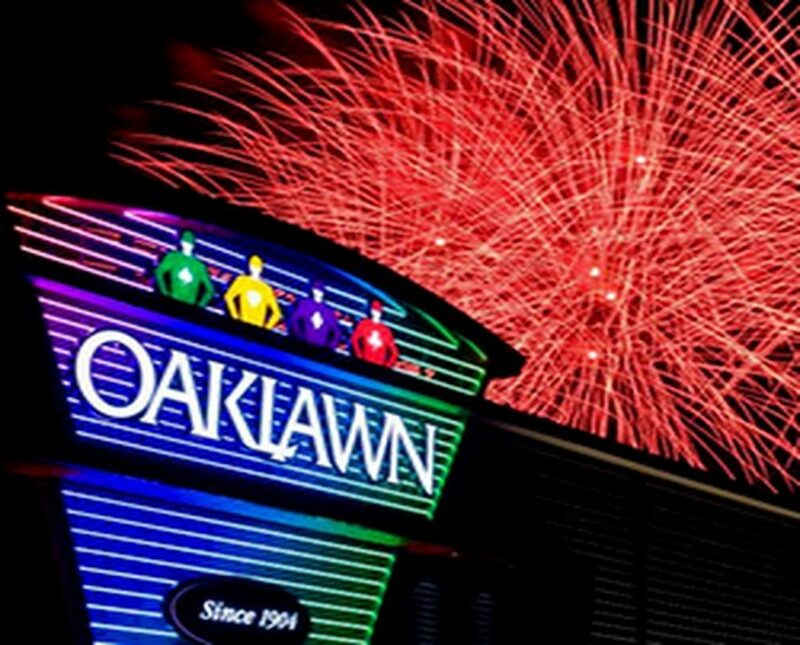 Today, Oaklawn also offers a full house of fun and excitement day and night, all year long. 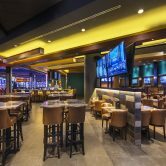 Oaklawn opened a newly expanded gaming area in early 2015, featuring Blackjack, Poker, the most popular gaming terminals and Silks Bar & Grill. Our newly expanded gaming area now offers 50% more games and 50% more fun. 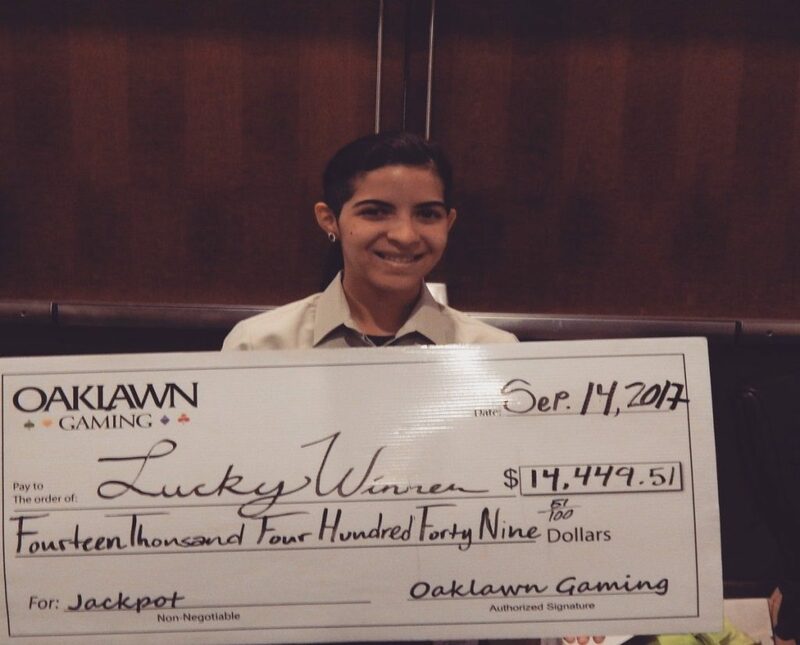 One of the larger gaming properties in the region, Oaklawn Gaming has hundreds of New Games, Live Blackjack, Video Poker, Roulette, Craps, a High Limits Area, the new Silks Bar and Grill and Pop’s Lounge for your celebratory round of drinks. Arkansas’ favorite place to play is smack dab in the middle of Arkansas’ #1 tourism destination, Hot Springs National Park. An expanded gaming area means more of your favorite games and a ton of new ones! Come out and play Oaklawn’s latest additions today. Each game has several important differences that make the games more fun, more exciting and give you more control over winning! Video Poker is a lot like the poker we all know and love. The basic game is five card draw, with winning hands starting with a pair of Jacks – and hitting the Jackpot with a Royal Flush. After selecting the amount you wish to bet, you will be dealt a hand of cards. Simply press the HOLD CARD button or touch the screen on the cards you want to keep, and deal again for a chance to improve your hand. 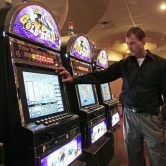 Different games on the Game King machines offer different rules and payoff tables. 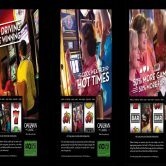 Consult the help screen on the game you’re playing for further details and charts on how much you can win. You know when to hold ’em, and when to fold ’em. Now shuffle up and deal! Real cards and chips have landed at Oaklawn! Enjoy all the exciting table game action every day with Blackjack, Three Card Poker and Ultimate Texas Hold’em. The crowd is slowly thinning out!!!! Are you wondering why attendance is down? Perhaps the slot machines are too tight…. Not what it use to be! Waste of money and time. Nobody really goes there anymore. Attendance is down. We live about 3 hours away. We have friends that goes with us every year. We have the best time. She bet on gray horses and I bet on funny names. We don’t win much on 2.00 bet . But a wonderful day of fun. My cousin and I travel from out of state to come to the Arkansas Derby every year. Even though it is crazy busy, the staff is friendly, the corn beef sandwiches are the bomb and the racing is phenomenal! Was there for the ’07/’08 meet. Husband Wayne(married there♡) worked for Larry Jones. Stayed Airport Rd. on Lake Hamilton. Beautiful place, people, food & the racing was phenomenal. I’ve been going to Oaklawn every year for 20+ years. I love it. I recommend getting reserved seats to make the day more comfortable! “And they’re off!”. Awesome place for a weekend. Lots of great things to do and great food! Great place. $2 to park, $2 to get in. Great food and drink. They make a mean Memphis BBQ sandwich and the Rubens are great too. I DONT KNOW right now but maybe one day I can come out and see.. Being at Oaklawn is a great experience! A lot of good memories with my grandparents! Love vacationing in Hot Springs! 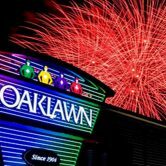 I love Oaklawn Park, I have since I was 12 years old. Don ‘t get to go as much as I use to but enjoy watching it on TV. Happy that Will Take Charge won, great horse! They are thieves! Did you know …. Now we can not cash in our instant racing points! It shows a negative amount. A lot of us people spend everything we have when we are there. We count on cashing in our card so that we have gas or cigarette money! They said its “a computer problem”. Truth is … We are not going to get them anymore. They are saying points earned will go towards entries and perks! I’d rather be able to cash my card in. They could have been honest and gave pe…ople some notice so that they could cash their card in! I also heard that eventually they are going to do away with vouchers! So …. When they keep announcing “use your players card” or ” earn triple points” BEWARE!! They will keep your points that you earn on the instant racing side!! I won’t be playing anymore! Lets see how long my comment stays here !!!! 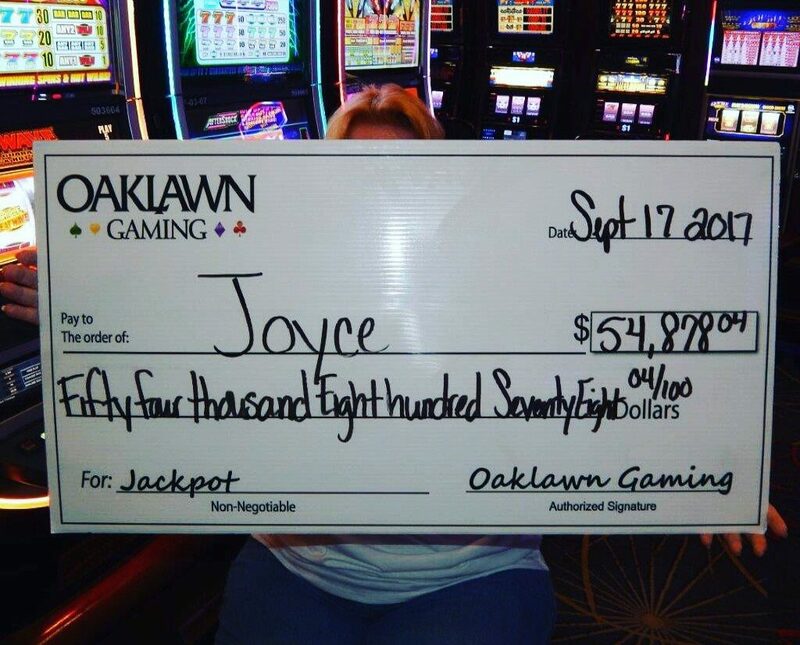 If you mention Casino to any Oaklawn employees they will tell you they are not a “Casino”, but this sight is listed under Oaklawn Casino, so that tells it all. 40 degrees and sunny on what was supposed to be opening day. These “arctic temperatures” are hard on horsemen. 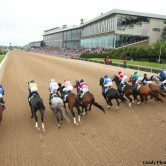 It didnt take oaklawn management long to start canceling race days this year. I guess we should go ahead and pack up and head to Fair Grounds if we wanna make a living. Love the atmosphere here!!! I go about once a week!!! 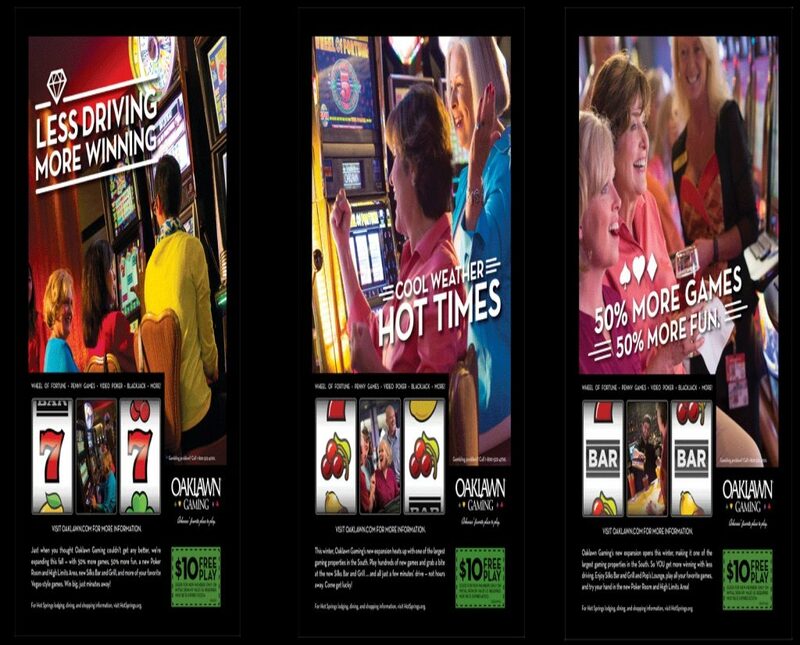 It is the best casino in Hot Springs Ark. I can drive here in 30 Mon. Parking is hard but shuttle drivers are the best. It’s a fun place! The people that work there are all very nice and are very helpful. The machines need to pay off more, but they are fun! Enjoyed a birthday celebration with Meagan Magie Walker, Scott Walker, Mallory Magie, and Mark Magie! The past 3 times I have went to Oaklawn 2 times for the races and once for baggo tournament , there was an older disrespectful man at the main entrance ,when I asked if disabled vets get to park for free.. He said so you need to park down the road this lot is full and everytime there was at least 20-30 spots open.. As a disabled vet that served 8 yrs active duty been deployed multiple times and was injured over seas as combat arms I find this very disrespectful and the only reason im not giving 1 star is because I don’t think that the high people are aware of this disrespect that is being given to the customers!!!!!! It would be greatly appreciated if I could get a message or reply from someone who know how to treat customers..
What a great time we had. Loads of fun. Recommend this to all. We had a great time even though the weather was not the greatest. This place is the biggest scam in the state. 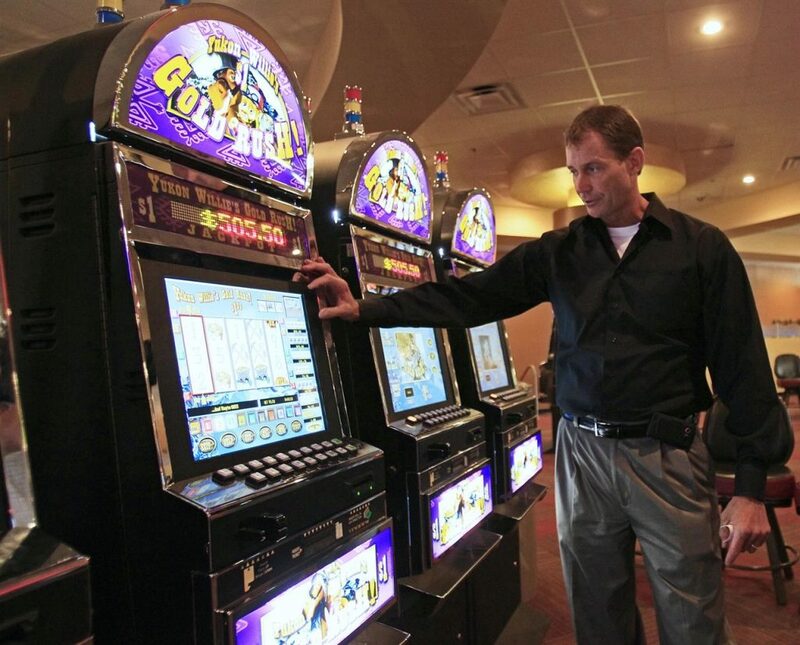 Save your money and goto tunica. You’ll have a better chance at winning. Oaklawn is a Joke. I won’t ever be back! Love going here!!! The new gaming facility is amazing! Amazing place where I get to spend Nov-April each year. This place has grown so much over the last ten years. Still enjoy the track and casino. Ready to go back this week for the Derby. Always love visiting Oaklawn and best when the weather is good. Glad to see Jockey Calvin “Bo-rail” come out of retirement. Oaklawn: Great ownership group and great trainers, owners and jockeys. My pleasure. I love Oaklawn. It is always so much fun. I am only sad that today is the last day of live racing. Kudos to the management and staff. Always have fun at this track. It’s easy to get around and most employees have been very helpful. The tents in the infield are not what I like but many do. I like to see as much of the track as possible. I know the big screen is great but I’m there for eyes on the race. Lots of good talent and nice horses. Thanks for making it a fun way to spend the day. Great place! Always enjoy it, whether at the gaming or racing side. Fun place to have in the town where we live! 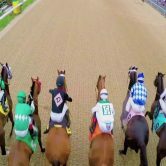 Love to go there for the horse races and the derby is awesome . They have great security personnel . No Poker Room after the end of May. Only reason for me to go there. Love the Poker Room (one of the only “games of skill” in the place). How do they getaway with all those slot machines???? You would have gotten 4 stars until I found out about the horrible decision to close the Poker Room. I hope every poker player boycotts the track and casino. I will after the end of May. Oaklawn and Hot Springs are a hidden jewel that is worth the journey. One of the nicest tracks in America coupled with the natural beauty of the surrounding area make it a must visit destination for anyone! 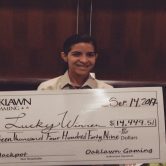 Been awhile but always won some money and had a fantastic time. My favorite horse racing venue. 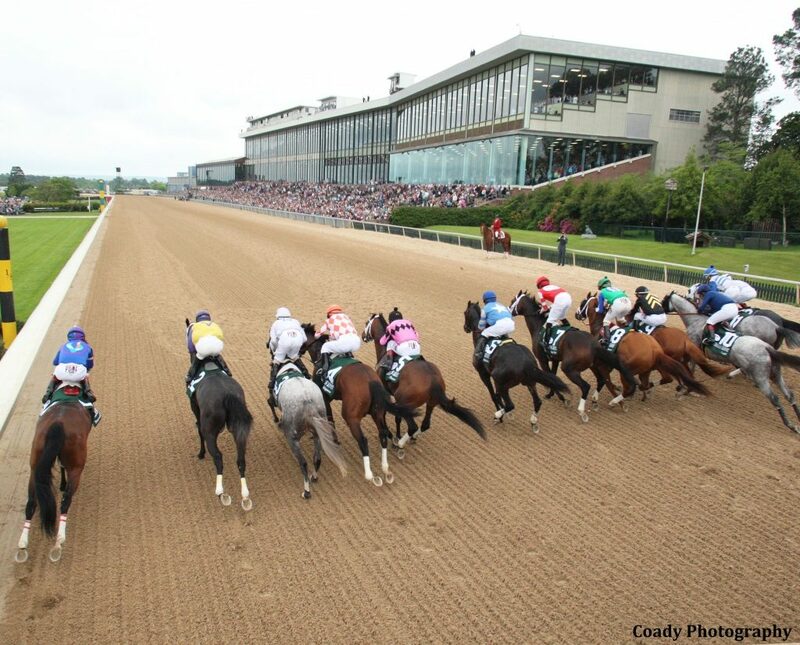 Oaklawn Park is much the best when it comes to horse racing action. Plus it’s in Beautiful Hot Springs. We had a great time at Oaklawn. I’m hooked and will be coming back. Silks was the best place to eat!!! I didnt have any luck on the games but my Husband did. Fun atmosphere but has changed over the years. Too many young children and strollers, in my opinion. Unable to find a NON SMOKING AREA…and the machines are SO TIGHT, guess it will be only HORSERACING VISIT from now on. It’s a great place to work.Best job I have ever had best boss ever. Great! The bartender was great! Friendly staff! We had a great time! We love going to Oaklawn! We always have a great time! Great experience to see the horses run! Haven’t had a big win yet but it’s still fun there! We love to go to the races at least one time every year. It is a fun day. Now you can do a little gambling before the races. I haven’t won anything there in the last 3 times I went.Dont think they letting any money go out of state. Always a good time! And the food is great too! Can’t wait til race season! Love it here, my family from overseas was very impressed and want to come back to visit all the time. Had an awesome time! Everything was clean! Parking was excellent! Games were a blast! Great track. 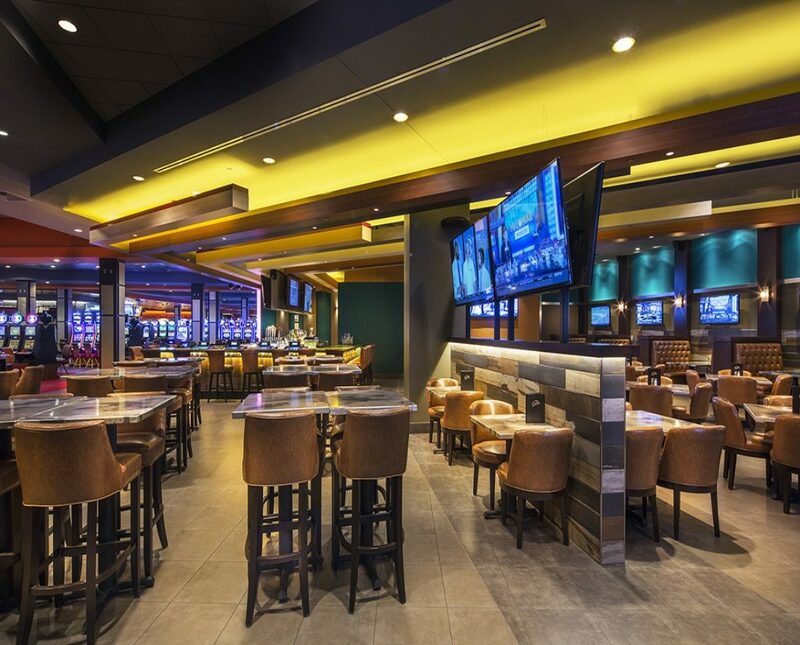 Has it all, good food, fine drinks, a casino, and don’t forget…corned beef sandwiches! Went for the Happy Together Tour and had an awesome time! Stopped in for bite at Silks after the concert, great food and the band was great. Will definitely be going back! I went to the Happy Together Tour, it was wonderful!! We had so much fun especially Chuck Negron performance love him so much,hope he comes back next year!!! Fun, friendly environment. Need to have more than just “free play” giveaways, though. Enjoyed, in Hot Springs every summer. MY GET AWAY AFTER SPENDING THE DAY AT THE BEACH WITH MY GRANDS. 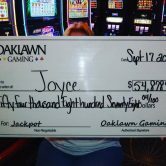 I enjoyed my visit at Oaklawn. My visit just wasn’t long enough. Hope to come back soon. Had a blast and security was awesome and candy to the eyes.